VALLEY HEAD, Ala.— Shaw Industries Group Inc. announced this week that the company will be closing its Valley Head plant, displacing 183 DeKalb County jobs. 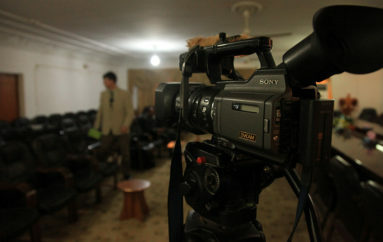 Company representatives said Shaw will plan to consolidate production from their Valley Head plant with other facilities throughout Georgia and Alabama. The consolidation will result in the relocation or loss of jobs of 183 employees and an eventual shutdown of the plant that will begin later this month and reach final closure in July. 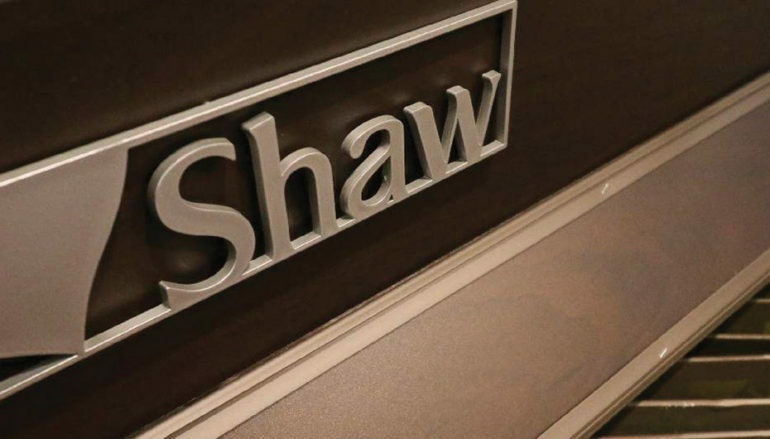 Shaw representatives say the company will assist employees with opportunities available at other Shaw facilities and provide out-placement options. The plant closure comes less than a year after the company eliminated 160 jobs last June. A source of employment and major economic impact in the region since opening in 1971, Shaw is the largest employer in Valley Head, a community of less than 600. At its peak operation Shaw provided jobs to 350 residents throughout DeKalb County and beyond. 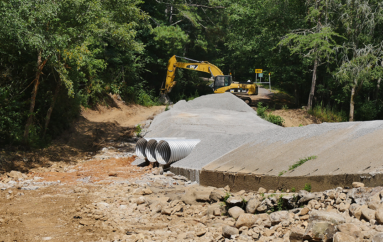 The plant closure will have an impact that will be felt far beyond the community of Valley Head, including the neighboring city of Fort Payne who will see a significant loss in revenues and taxes paid the city for gas and sewer services. 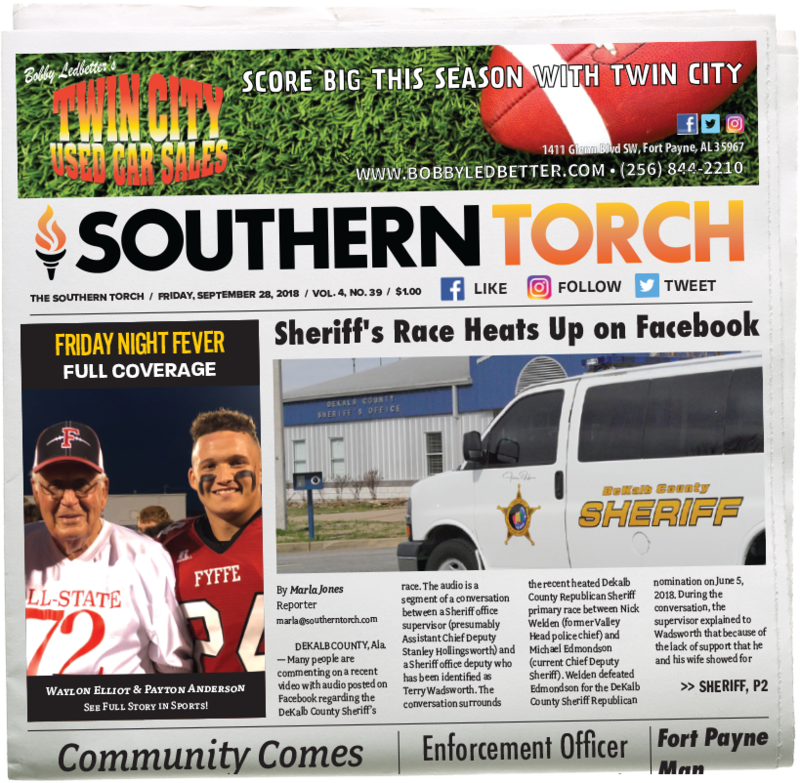 “This is a great loss to our city in terms of gas and sewer revenues and and an even more tremendous loss to the hundreds of employees whose jobs will either be lost or transferred out of DeKalb County,” Mayor Larry Chesser said at a Fort Payne City Council meeting Tuesday night just hours after the announcement from Shaw. The company says the plant closure is due to an increasing trend among consumers in the preference for products manufactured with filament yarn, instead of spun yarn. DeKalb County economic development officials said they will begin immediately following the plant’s closure in the recruitment and search for a new business to fill the vacant Shaw building. 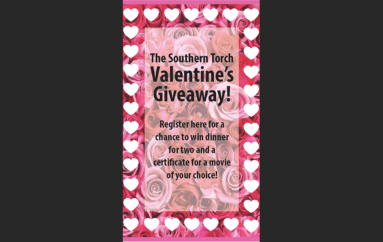 Southern Torch Dinner and a Movie Valentine’s Day Giveaway!